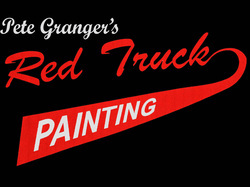 Red Truck Painting services all your exterior painting needs. 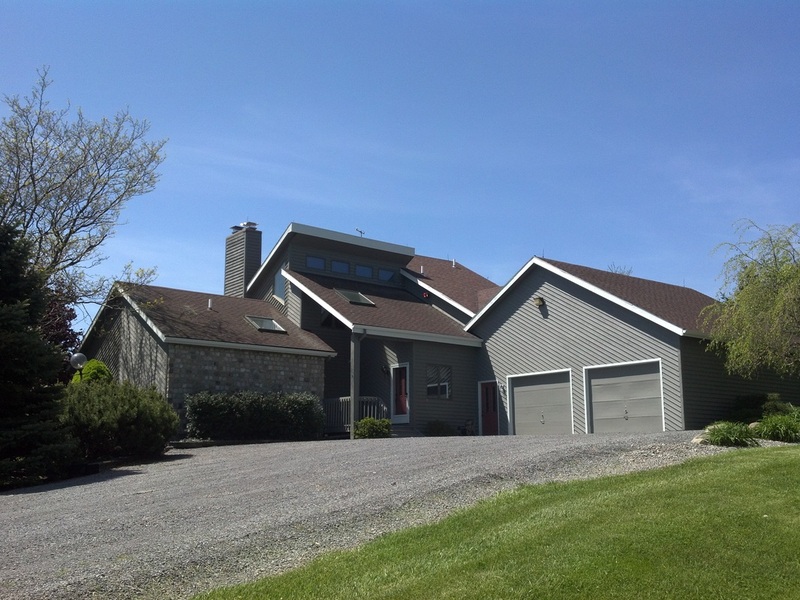 We provide both residential and commercial painting for Rochester, NY. Whether your project calls for a complete makeover, or just some touch up work, we can get the job done on time and on budget. Priming - The proper primer is a must. We use oil, latex, and specialty primers best suited for the substrate. Patching and Caulking - We will fill holes and cracks, do window reglazing, and epoxy work as needed. Painting or Staining - We use a wide range of exterior products, and will help you select the best one for your property. Every surface will be finished with a brush or roller. Our painters are familiar with a wide variety of stains. We use products from Benjamin Moore, Cabot, Super Deck, and Flood, to name a few. We will powerwash your house or deck, and scrub surfaces with soap and mildewcide. We will use appropriate oil primers to block from tannin bleed, which is common in cedar sidings. Any holes will be filled, and cracks caulked. If necessary, we will strip old deck staining before applying your choice of product. We prep and paint a wide variety of flooring and decks, including wood, masonry, and manufactured surfaces. Our painters work with a wide range of paints, stains, and epoxies. See more about our Rochester Deck Staining services. 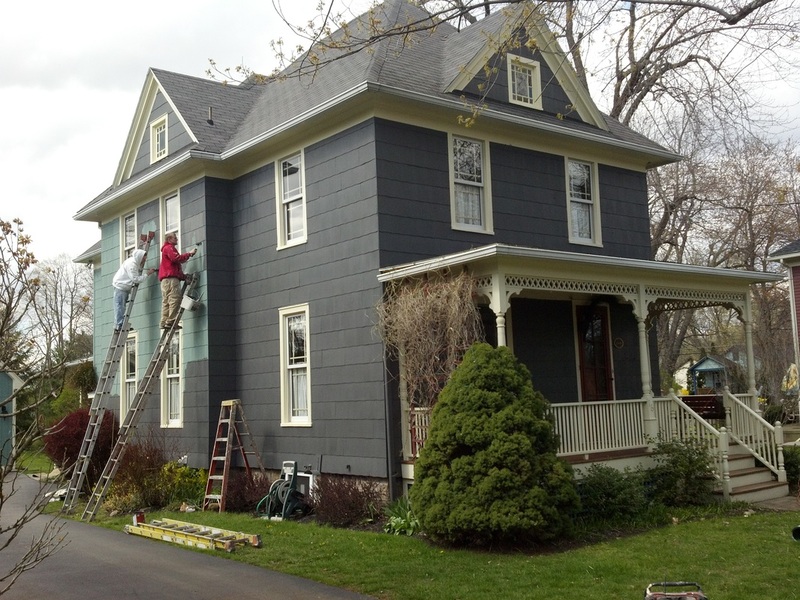 Red Truck Painting provides professional aluminum siding painting for Rochester NY. Surface preparation is of great importance here as well. We must pressure wash the property with soap, and ensure that the aluminum is not ‘chalking,’ and that all surfaces are sound. If priming is not required, we will use a product called Emulsa-Bond. This paint additive is perfectly suited for application on aluminum siding, providing additional bonding agents and emulsifying properties. It helps the paint adhere to the old aluminum surface. We have painted many Tudor style houses, and are familiar with the proper prep work to refinish your old wood and stucco home. We also offer masonry repairs to fix other cracked or damaged surfaces, such as on your home’s brickwork, foundation, or basement surfaces. 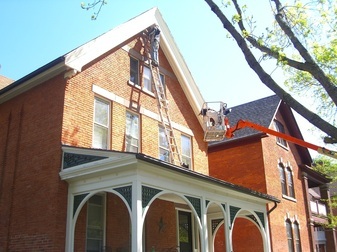 Our painters often work on trim jobs, or projects where we are only painting the trim work on a house. These are typically vinyl clad homes with wooden trim. We will pressure wash the vinyl and wood before painting, and make sure to protect all vinyl surfaces while painting.